Erin Wilkins hasn't added a story. 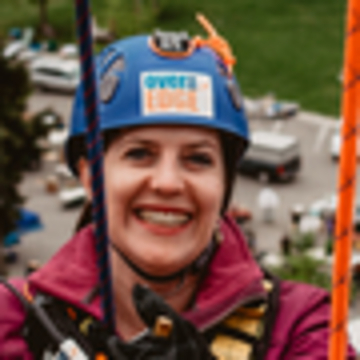 I'm excited to go Over the Edge for United Way of Missoula County! This will be my second year in a row (and since bringing this event to Missoula for our United Way was my idea, I should probably be brave and rappel down. The work our United Way does here in Missoula is so important--getting to the root cases of our community's biggest challenges--I'm excited to be a part of it. Want to have the experience of a lifetime? Join me to go Over the Edge on June 8--it's the best view in town, and will help our community! thank you for helping me get Over the Edge with a donation, and it'd be great if you'd share this through Facebook/Twitter/Instagram/all your friends! I'm going to rappel down the First Interstate Bank, in exchange for donations back to the amazing local non-profit organization, United Way of Missoula County. 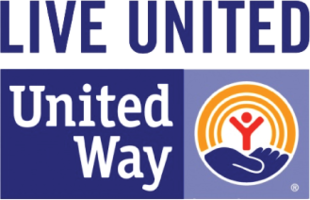 United Way of Missoula County builds a better community for all, specifically in the areas of education, financial stability, and health. We collaborate with diverse community partners to identify important social issues and bring together resources to address them. We give donors a trusted, one-stop way to support critical services for people in need, and we make sure that donated dollars are invested wisely and well. Erin Wilkins hasn't posted any updates yet. 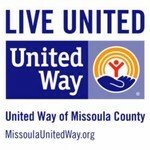 United Way of Missoula County is managing the funds for this campaign.